How Far is Siri Orchid? Siri Orchid - an address that is an oasis of calm, peace and magnificence in the hustle-bustle of the city, Vizag. Your home will now serve as a perfect getaway after a tiring day at work, as Siri Orchid ambiance will make you forget that you are in the heart of the city, Pothinamallayya Palem. Siri Orchid is a large project spread over an area of 0.40 acres. 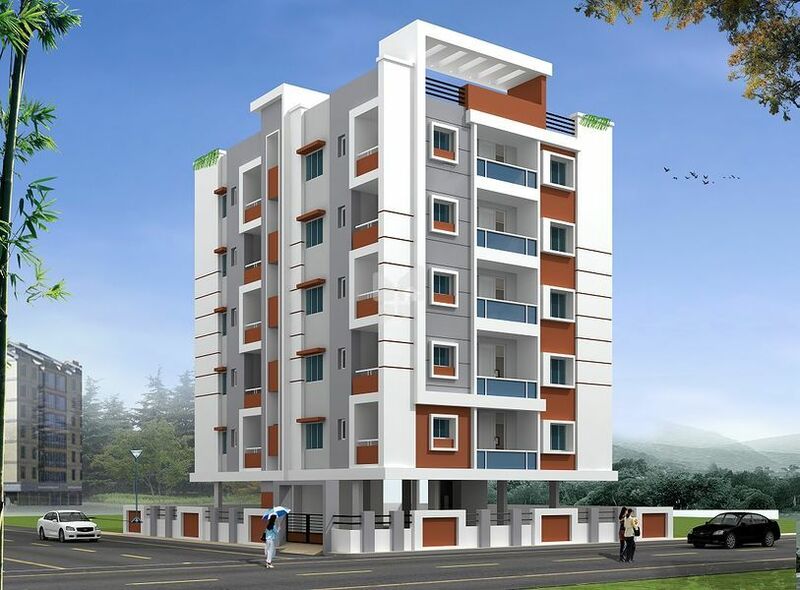 Siri Orchid comprises of 2 BHK and 3 BHK Apartments in Vizag. Siri Orchid brings a lifestyle that befits Royalty with the batch of magnificent Apartments at Pothinamallayya Palem. These Residential Apartments in Vizag offers limited edition luxury boutique houses that amazingly escapes the noise of the city center.